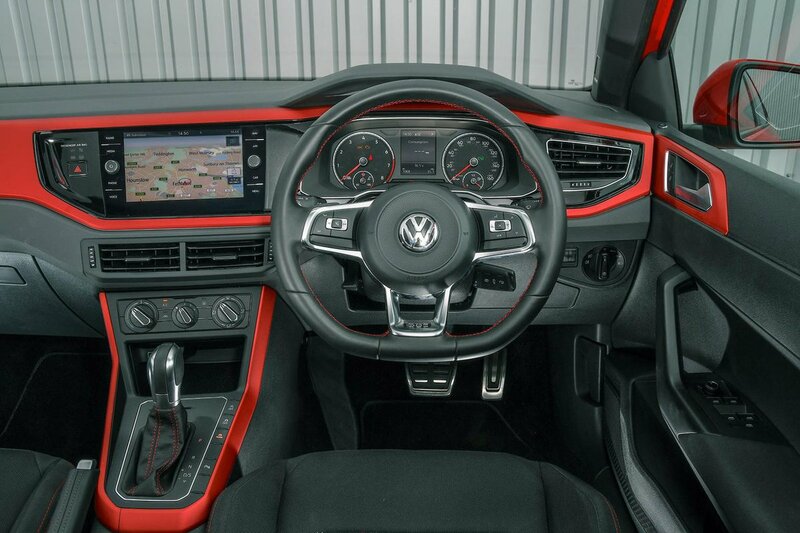 Volkswagen Polo GTI Interior, Sat Nav, Dashboard | What Car? The regular Polo has a brilliant driving position, so it’s hardly surprising that the GTI variant impresses in this area, too. In fact, the figure-hugging tartan sports seats make this range-topper even more comfortable than its cheaper siblings, and you get adjustable lumbar support as standard to help with your posture. You sit fairly high up, although less so than in the Ford Fiesta ST and Peugeot 208 GTi. Visibility is excellent for the class, and the fact that you get both front and rear parking sensors as standard means you’ll have no excuses if you scrape a bumper. You have to pay extra for a reversing camera, though, and you’ll need to go for the GTI+ version (or pay extra) for powerful LED headlights to improve visibility at night. The logical dashboard layout is worthy of praise, with big, chunky and clearly marked buttons and dials positioned within easy reach. Quality is a step above what you’ll find in the Fiesta ST and 208 GTi, thanks to a dashboard built mostly from appealingly squidgy plastics. Mind you, the slab of matt plastic across the face doesn’t feel very classy. 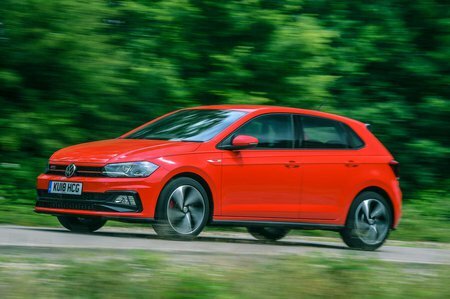 The infotainment system is the same as the one you’ll find in most regular versions of the Polo, and that's a good thing. The 8.0in touchscreen is super-bright, with crisp graphics, and it responds very quickly when you press it. The menus are also intuitive to navigate, so overall it’s a superior system to what you’ll find in the car's key rivals. Apple CarPlay and Android Auto smartphone mirroring come as standard, but you’ll have to fork out extra if you want a built-in sat-nav or voice activation (we wouldn’t bother). 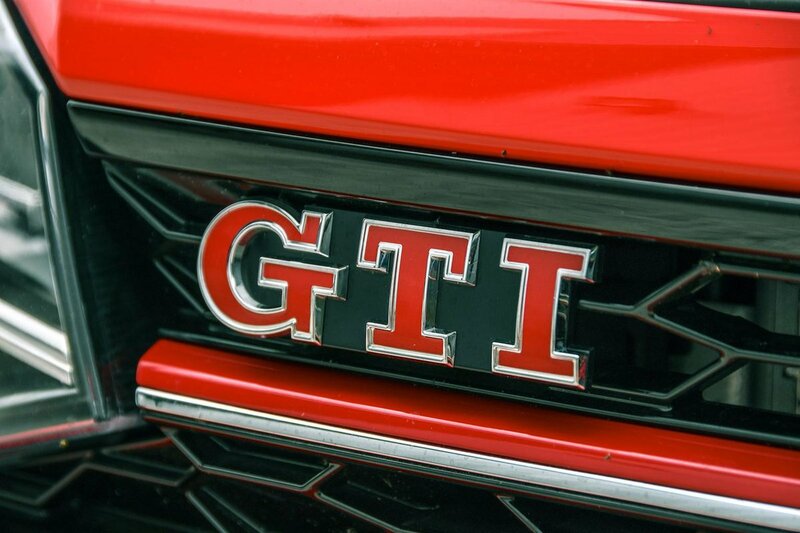 Meanwhile, the more expensive GTI+ model comes with Volkswagen’s Active Info Display, which replaces the regular analogue instrument dials with a configurable digital display.